It is next only to impossible for any policy-maker or decision-maker to anticipate all the difficulties and contingencies, the Court said. 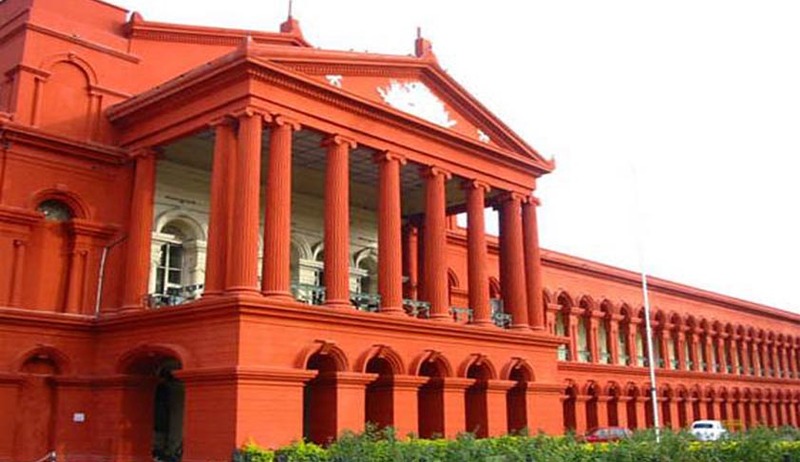 The Karnataka High Court dismissed a challenge against cap on withdrawal of money from bank as part of demonetisation drive observing that such restrictions are not violative of Article 19(1) (c) of the Constitution of India. Many cooperative societies had approached the High Court contending that, in the absence of proclamation of financial emergency under Article 360 of the Constitution of India, the restriction that one customer cannot draw more than ` 24,000/- per week from his/her/its account in the bank is not traceable to any statutory provision.